During the summer, the same principle applies in your attic, where the air can become super heated just like the air in your car. As the temperatures shoot up to 120, 130, 140 degrees or higher, your home heats up dramatically. This forces your cooling system to work harder than ever. Your electricity use spikes, and you spend a lot more money. Shepherd's Insulation installs radiant barriers in attics and are experts in saving energy through your attic, as well as many other parts of your home. For your free radiant barrier estimate, call or e-mail us today! 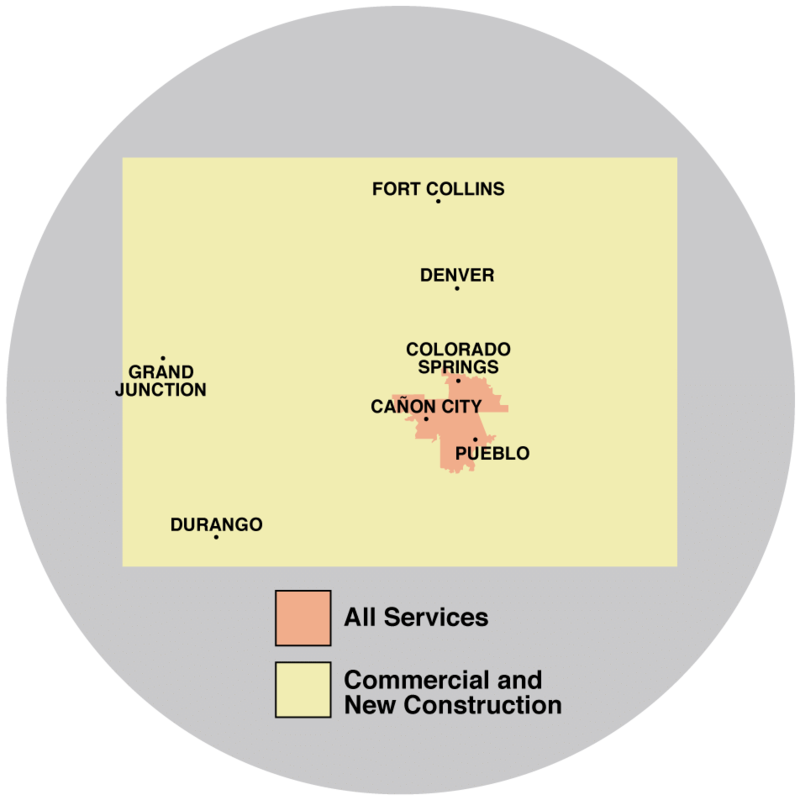 We serve Colorado Springs, Pueblo, Canon City and surrounding Colorado areas. In an attic, the radiant barriers we use work by reflecting heat. When it's hot, up to 97% of the sun's heat can be reflected back outside by a radiant barrier. This will reduce the heat gain and take a load off of your air conditioning. In the winter, this reflective effect works the other way, reflecting heat from the house back toward your living space. As the local experts for home insulation, Shepherd's Insulation offers professional radiant barrier installation and specializes in a variety of insulation solutions. Our insulation services are available in Canon City, Colorado Springs, Pueblo, Cascade, Penrose, Fountain, Florence, Manitou Springs, Yoder, Rush, Boone, Rye, Colorado City, Beulah, La Junta, Lamar, Avondale and the nearby areas. Call 1-844-619-6803 or contact us online for an insulation estimate in Colorado.